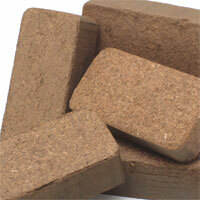 Exo Terra Plantation Soil Substrate Brick is made from compressed coconut husk fibre from the plantations of tropical Asia. 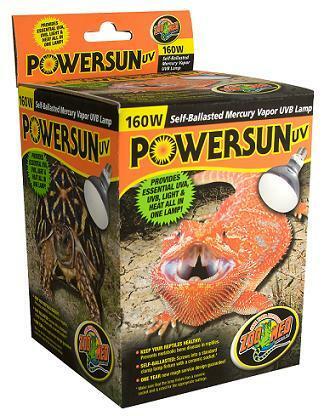 This ecological substrate is ideal for increasing humidity in the terrarium and is totally safe for frogs, salamanders and burrowing or digging animals. 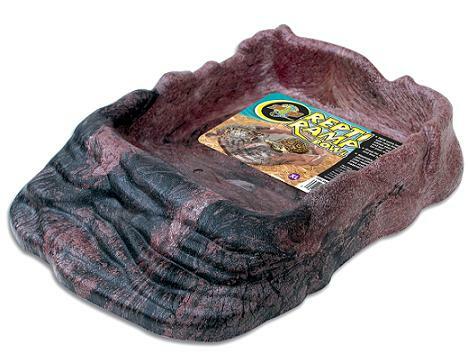 The substrate can also be used as an incubation medium because of its hygroscopic properties. 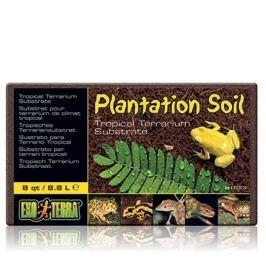 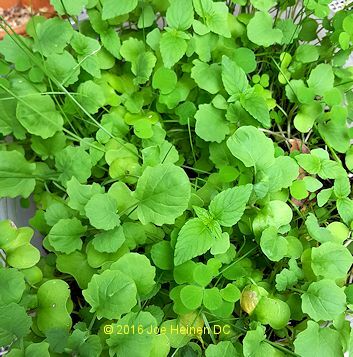 This 100% natural substrate can even be used as a nutritional planting soil for live plants in a terrarium set-up. 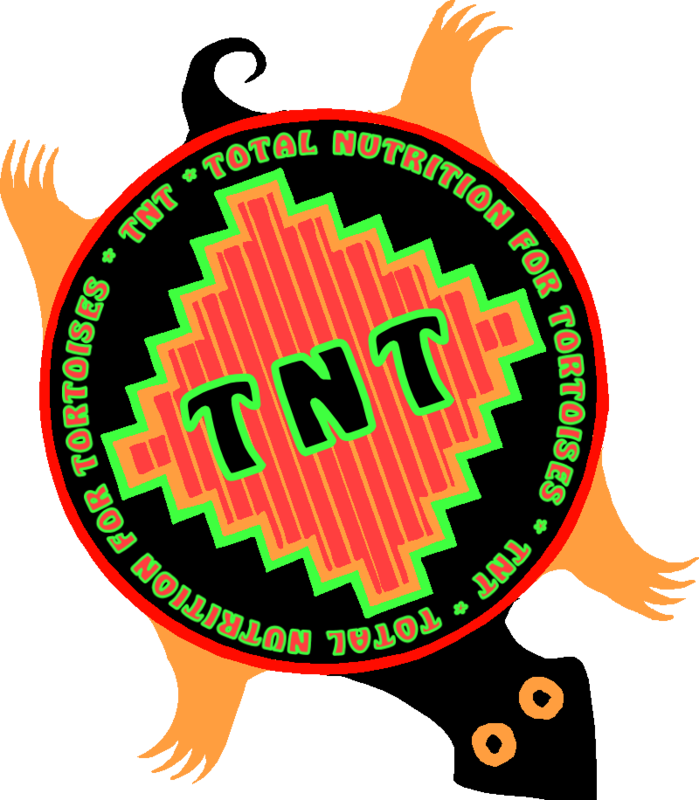 TNT Total Nutrition for Tortoises 4 ounces free Shipping !